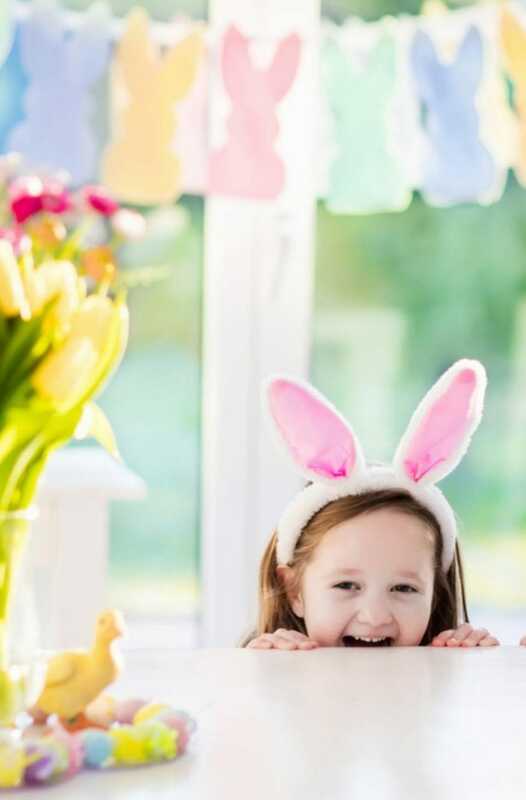 Make something cute for the kids this season with some Easter crochet. This is the perfect time to bust out the yummy pastel coloured yarns and start crocheting! 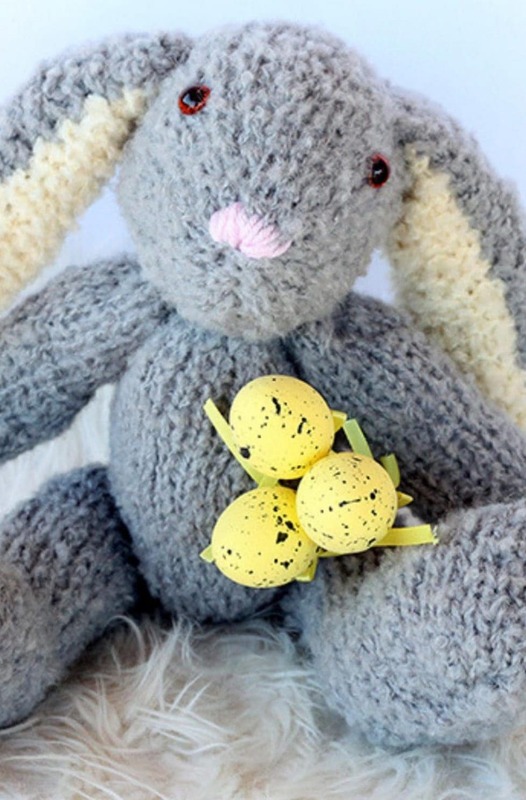 Here are my top crochet pattern picks from talented makers that include hats for eggs, crochet hearts for bunting, a baby blanket and a cute Easter bunny. If you are new to crochet, take a look at my learn how to crochet page – with video tutorials for the basic crochet stitches. For more awesome free crochet patterns, take a look at my crochet pattern library. In this roundup, there are a few different types of crochet projects, from sweet little amigurumi animals, a baby blanket, egg cosies and more! There are a variety of spring crochet patterns for you to choose from. 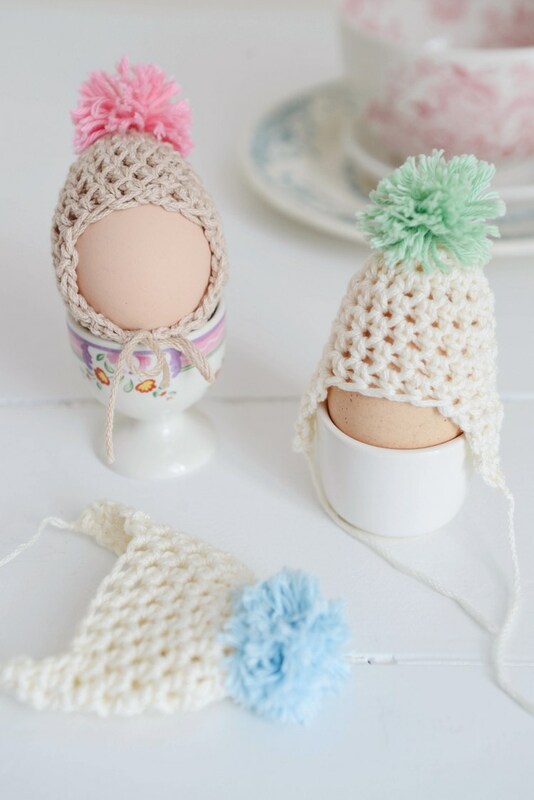 This free egg cosy crochet pattern by Yvonne Eijkenduijn is available on her super fresh blog Yvestown. I enjoyed looking at this blog, with great photography and free patterns. 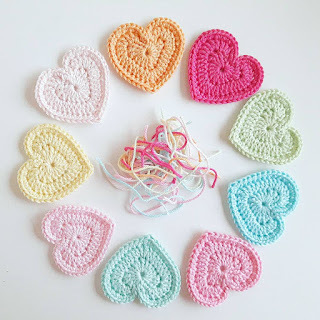 Lovely crochet hearts that would look great strung together to make bunting. This would make a great Easter decoration or decor for the nursery. 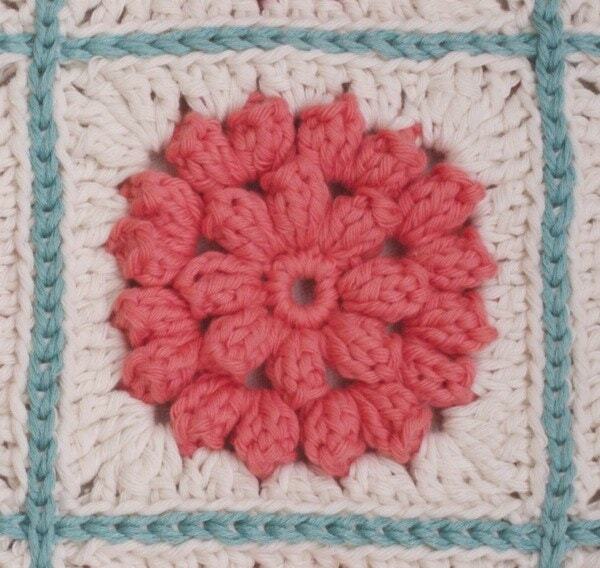 This is a free crochet pattern from the blog – Frederika Creates. 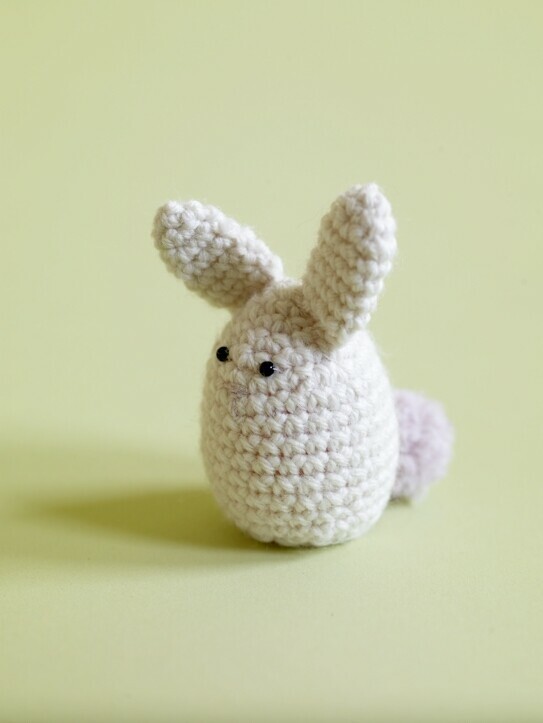 A cute amigurumi bunny that can be made in time for Easter celebrations. Get the free pattern from Lion Brand Yarn. 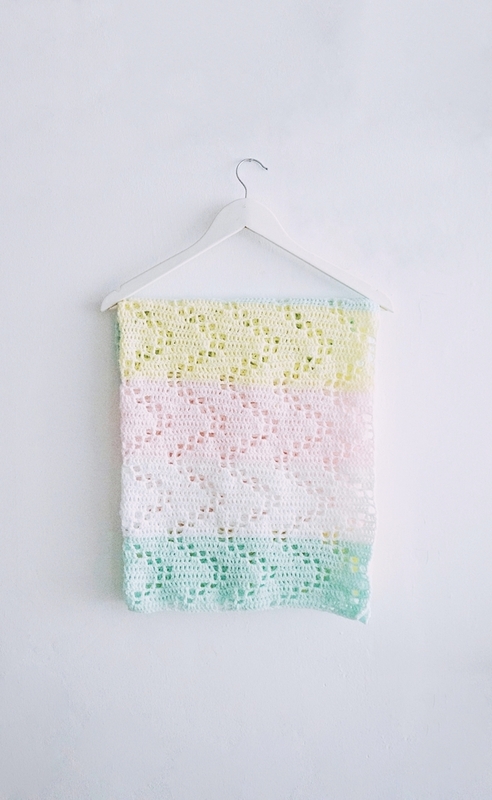 A pretty pastel colour block baby blanket from the blog – Little Things Blogged. A great free pattern that is easy to make! Pretty crochet granny squares – ok so does anyone else get addicted to making granny squares once they start?? The finished squares would make a lovely pillow cover, blanket or throw. This pattern can be found on the blog Mille Makes. This pattern is not free – it costs around $6 from Love Crochet. These crochet animals are so cute that they will be well loved Easter gifts. Make a few in various colours! What are you making this Spring?